The little princess started nursery school yesterday. 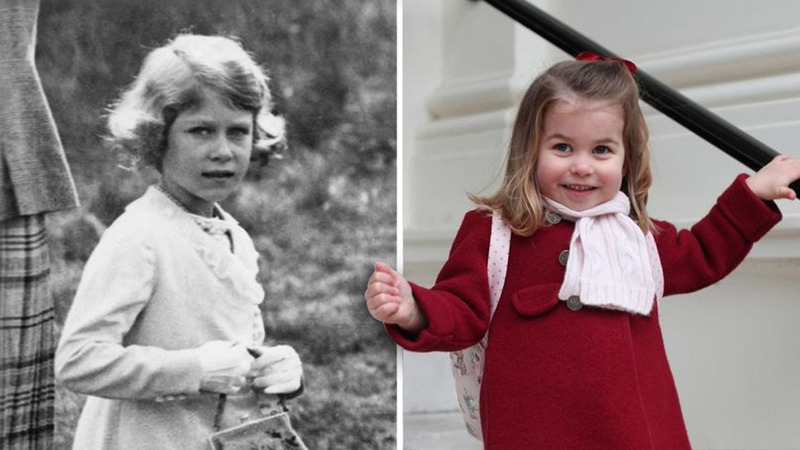 It's hard to believe Princess Charlotte is almost three years old! 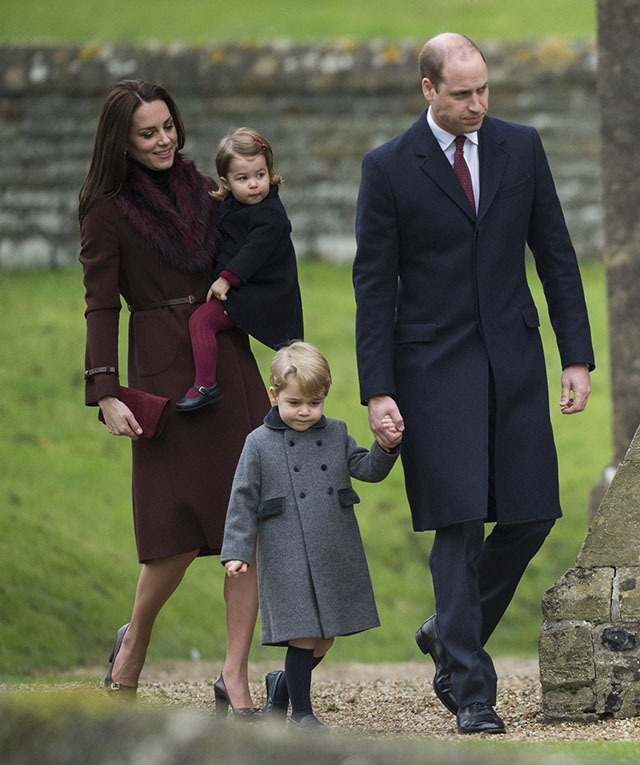 Read on for the littlest royal's cutest moments. 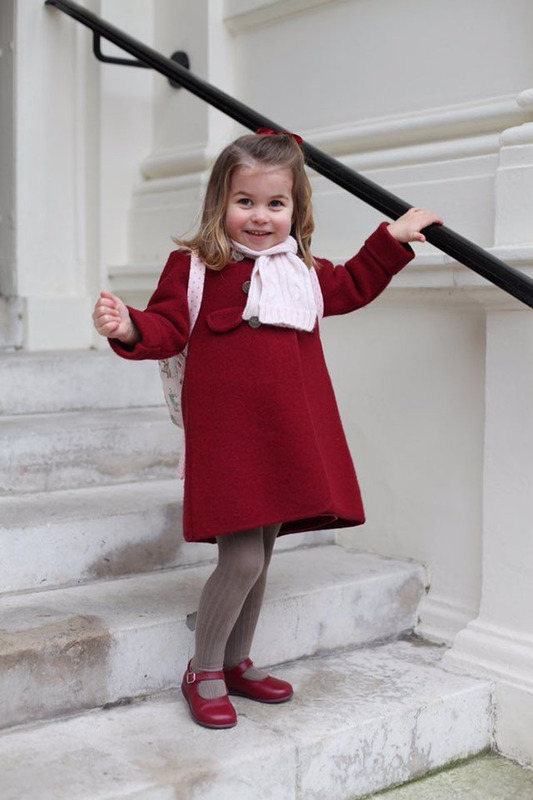 Princess Charlotte starts classes at Willcocks Nursery School. Her mother, Duchess Kate, took photos to mark the occasion. 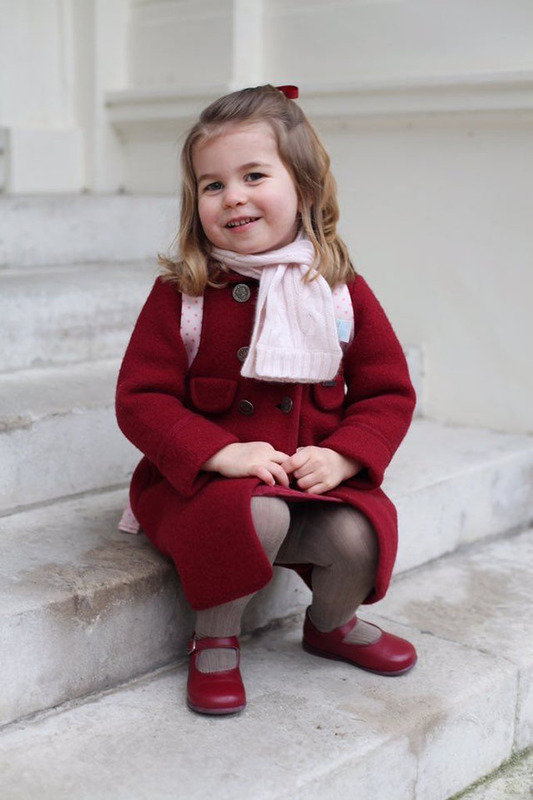 Here's another photo of Charlotte on her first day of nursery school. 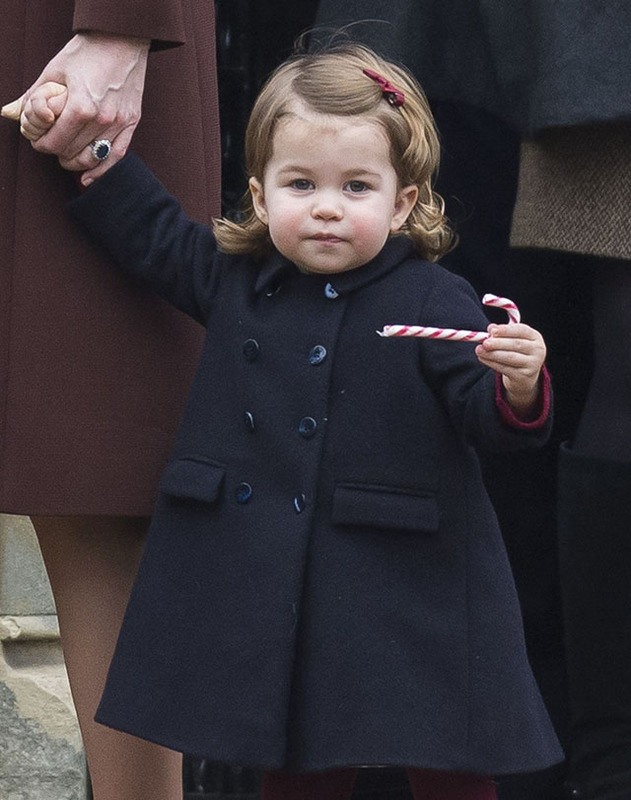 On her way to Christmas lunch at Buckingham Palace with the whole royal family. 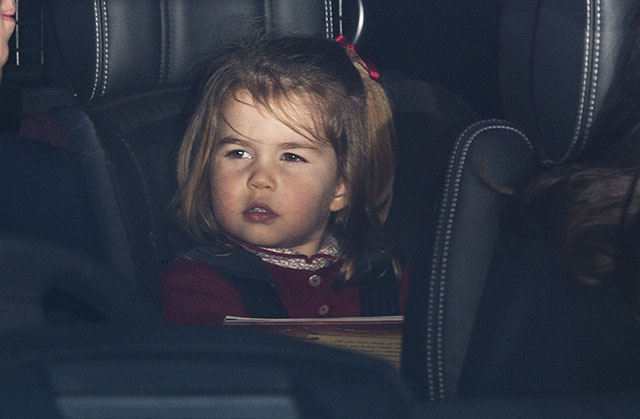 While Princess Charlotte was a perfect little diplomat for the majority of the royal tour, this day's trip to check out helicopters proved too much for the two-year-old royal. Cameras caught her royal highness as she burst into tears. 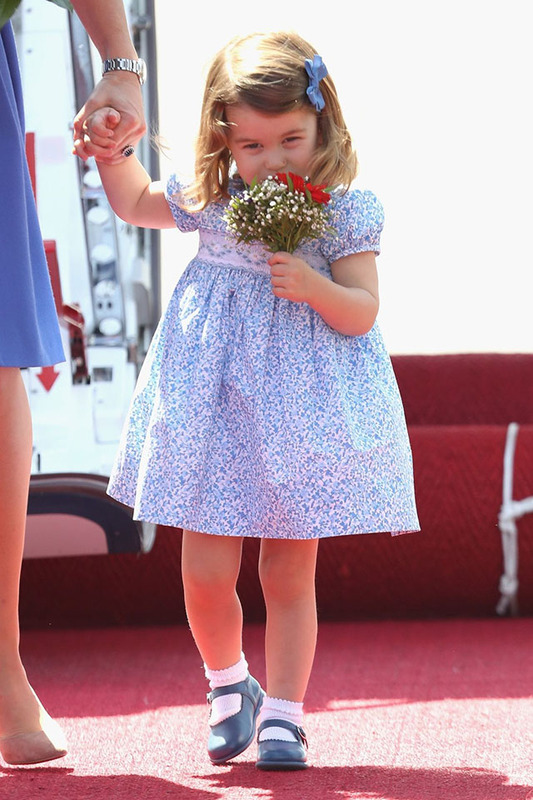 The little princess was given her own mini bouquet upon arrival in Berlin. 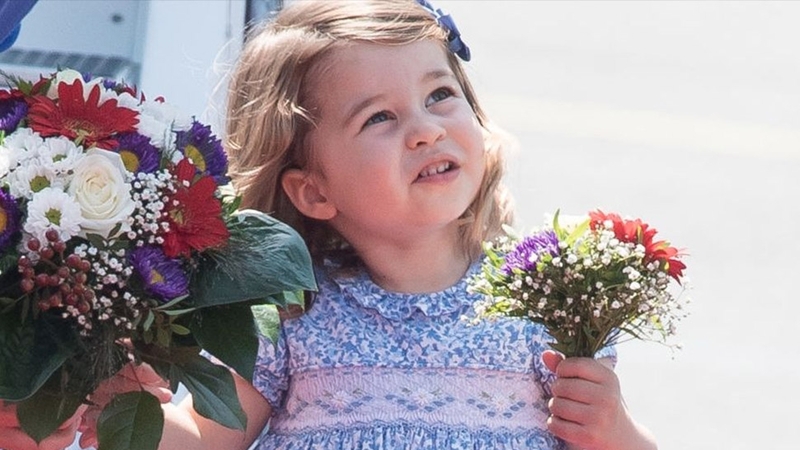 While her brother Prince George pouted down the runway, Princess Charlotte was all smiles and waves upon arrival in Warsaw for the Royal Tour of Poland. Charlotte made an appearance on the Balcony of Buckingham Palace for the Trooping the Colour, the celebration of Queen Elizabeth's 91st birthday. 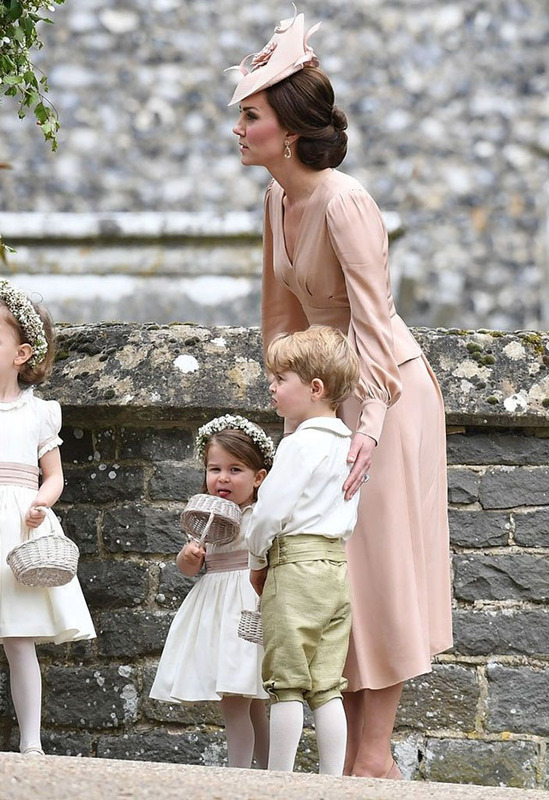 The Duchess of Cambridge with Prince George and Princess Charlotte at Pippa Middleton's wedding. 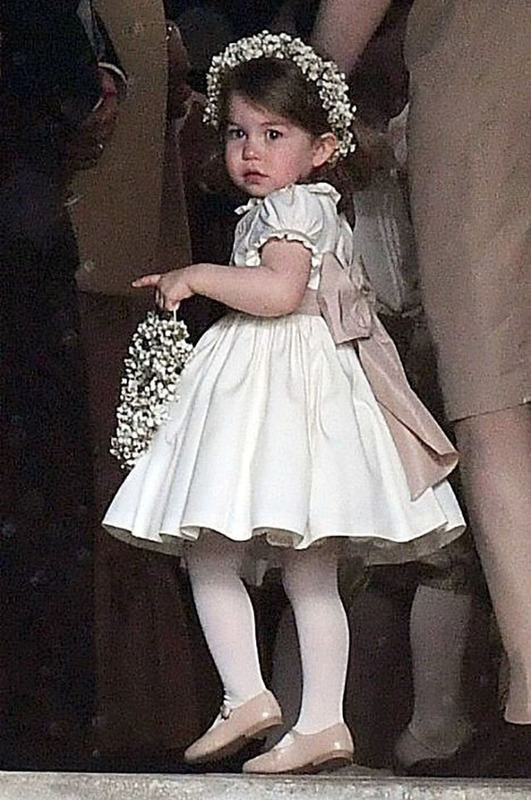 Princess Charlotte as a bridesmaid in her Aunt Pippa's wedding. 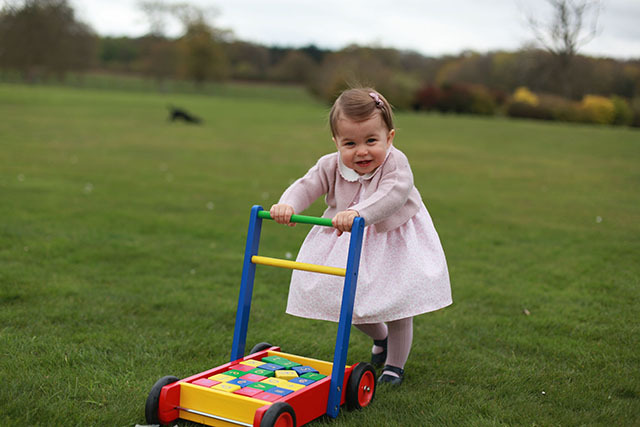 In honor of Charlotte's second birthday, the Duke and Duchess of Cambridge released this photo of the princess, which was taken by her mother in Norfolk, England. 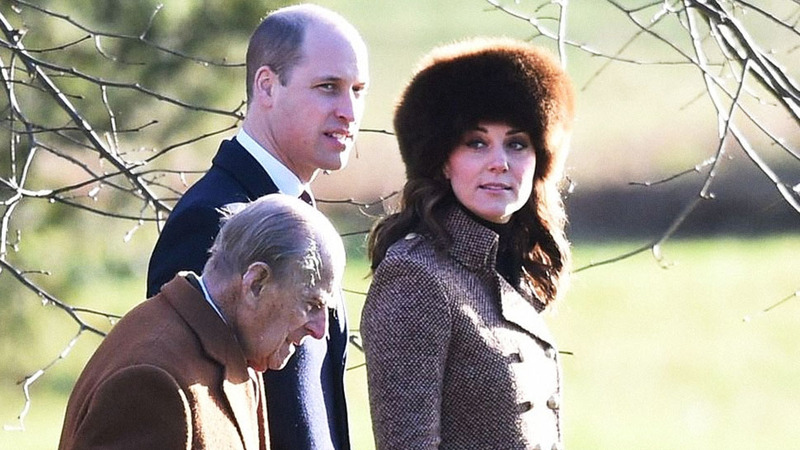 Breaking from the tradition of spending the holidays with the royal family at Sandringham, Will, Kate, George, and Charlotte spent Christmas with the Middleton family including a local church service at St. Mark's in Buckingham. 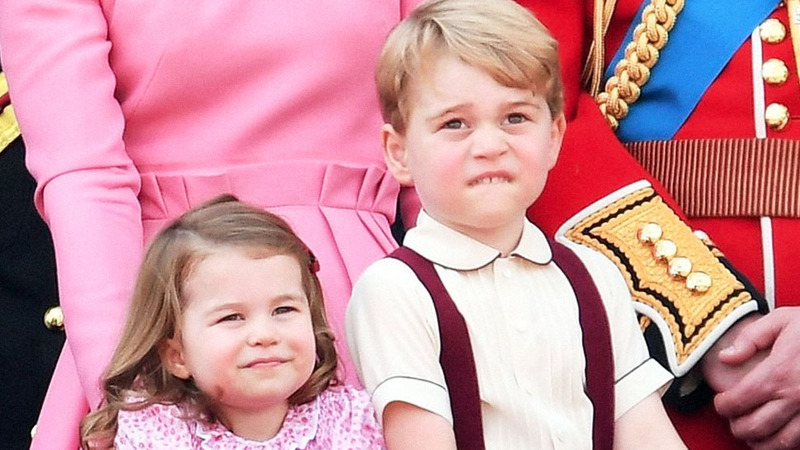 George and Charlotte stole the show, sucking on festive candy canes. 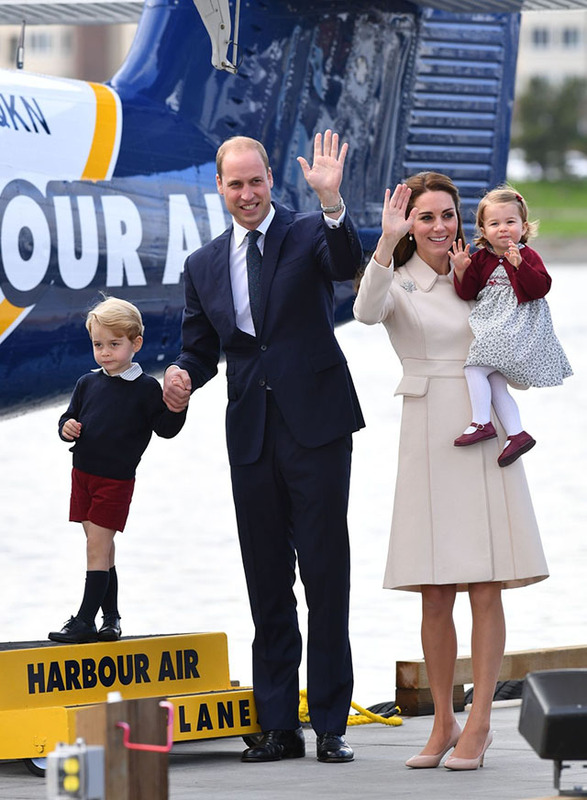 Charlotte waves goodbye to Canada as the family finishes up their Royal Tour by boarding a seaplane in Victoria Harbour. 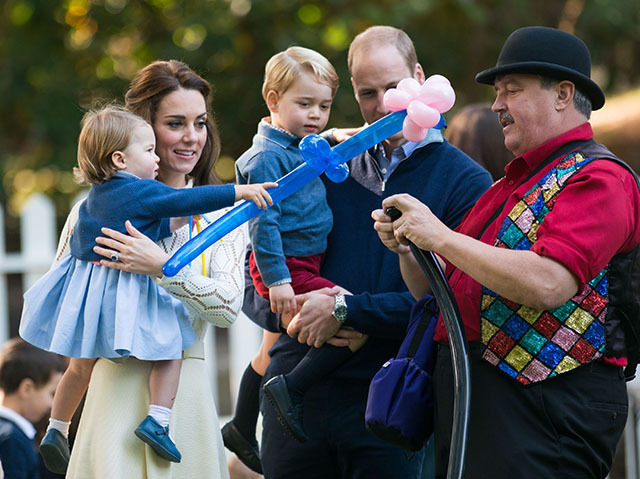 She may be a royal, but first and foremost, Princess Charlotte is a toddler, and what 16-month-old doesn't love a good balloon? 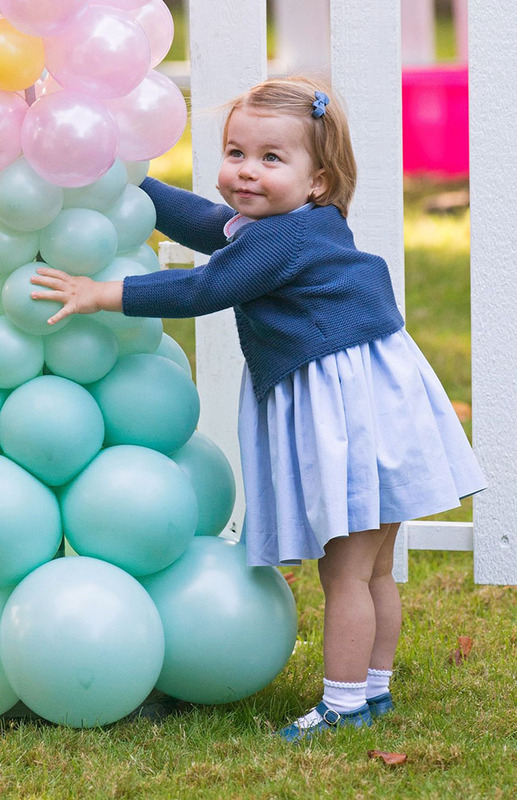 At a children's party for military families in Victoria, she was seen fully freaking out over a colorful balloon arch. In addition to her adorable obsession with the party decorations (see the cutest video footage from the event here), Charlotte also took a shine to this balloon artist. 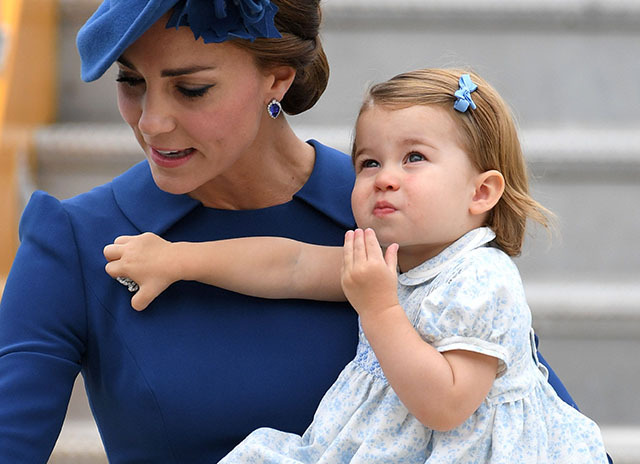 Will and Kate need to watch out; their baby girl has a liking for shiny things. 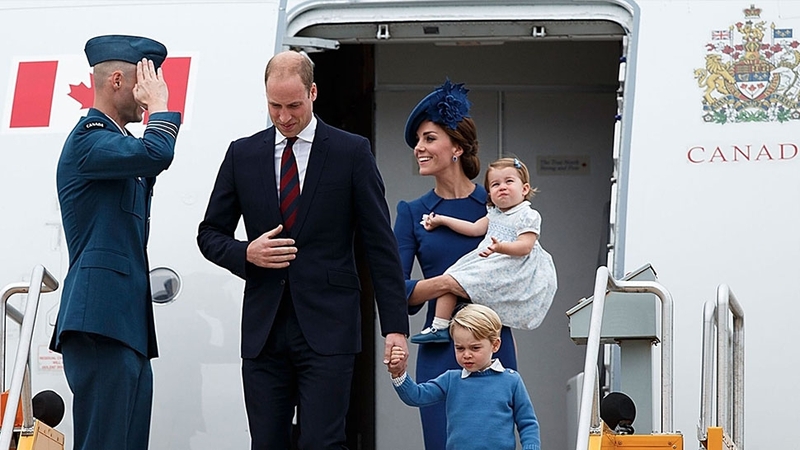 Upon the family's arrival in Canada, all Charlotte seemed to care about was the diamond maple leaf brooch her mommy borrowed from Queen Elizabeth II. 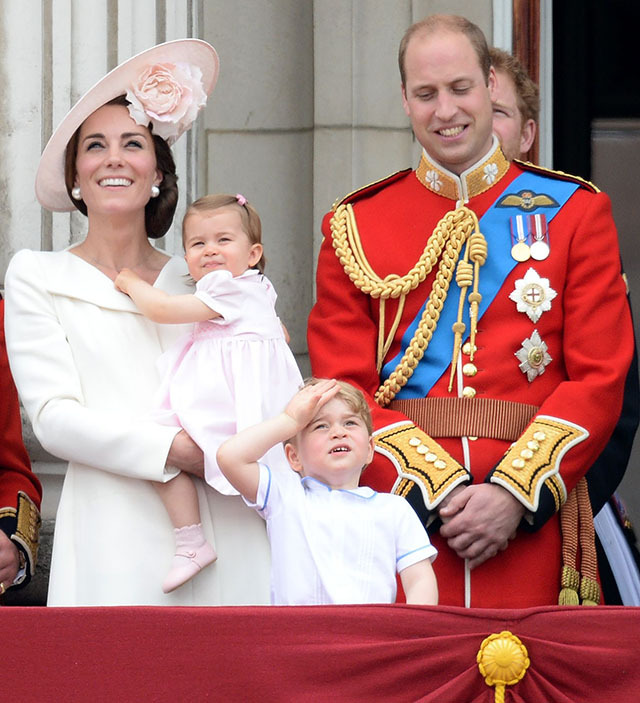 Princess Charlotte made her first appearance on the Buckingham Palace balcony at the Trooping the Color celebrations for her "Gan-Gan" Queen Elizabeth's 91st birthday. 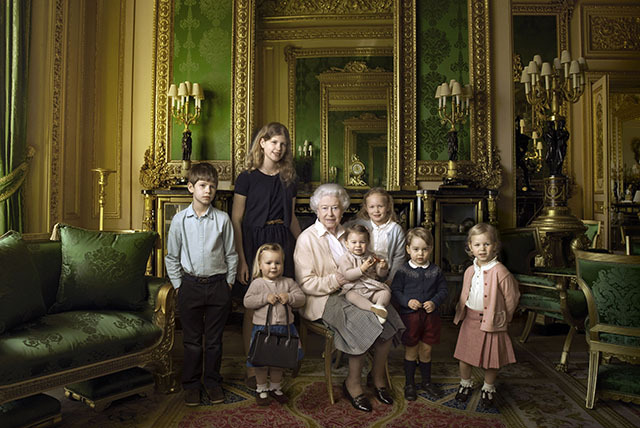 Princess Charlotte's striking resemblance to her great-grandmother first became apparent in an official portrait of the Queen with her five great-grandchildren and two youngest grandchildren, taken in honor of Her Majesty's 90th birthday. 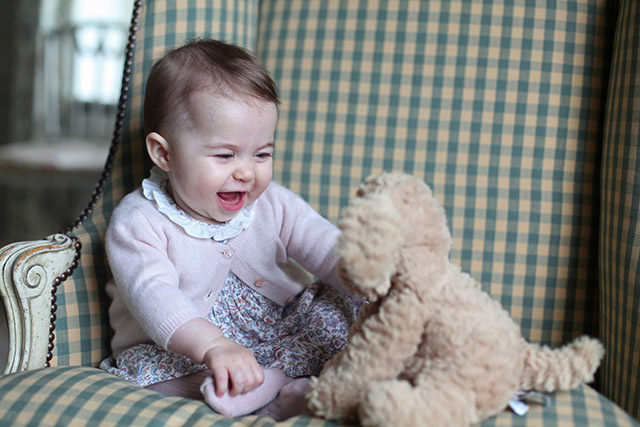 Kensington Palace released a series of photos taken by the Duchess of Cambridge in honor of Charlotte's first birthday. The candids marked the beginnings of the princess's reign as a style icon in her own right. Is there anything cuter than a baby all bundled up? 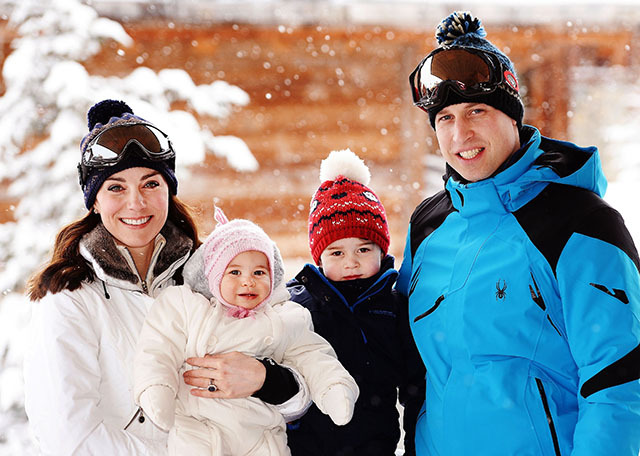 The Duke and Duchess of Cambridge snapped this snowy image while on a family ski vacation in the French Alps. 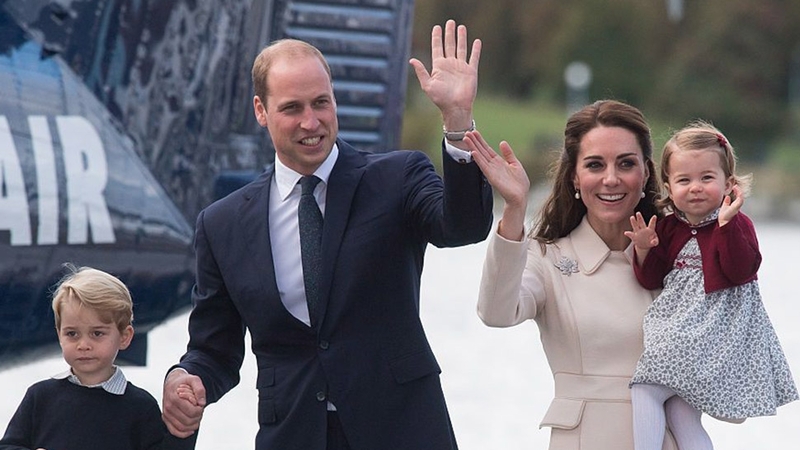 In addition to her royal duties, Duchess Kate is also a skilled photographer. Case in point, this candid portrait of Charlotte with her favorite stuffed puppy. 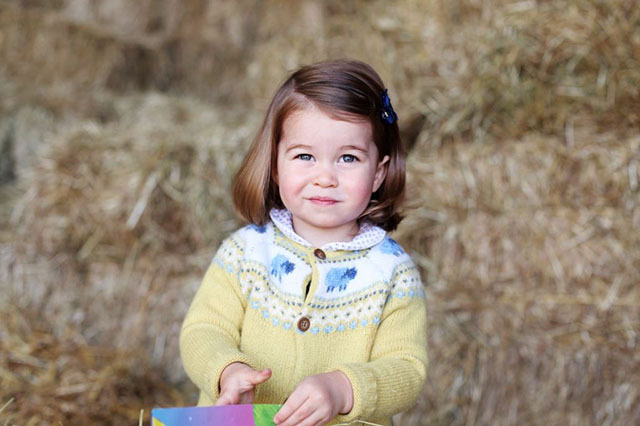 Something of an early Christmas gift, the palace released a series of photosin November 2015 along with the statement: "The Duke and Duchess continue to receive warm messages about Princess Charlotte from all around the world and they hope that everyone enjoys these lovely photos as much as they do." 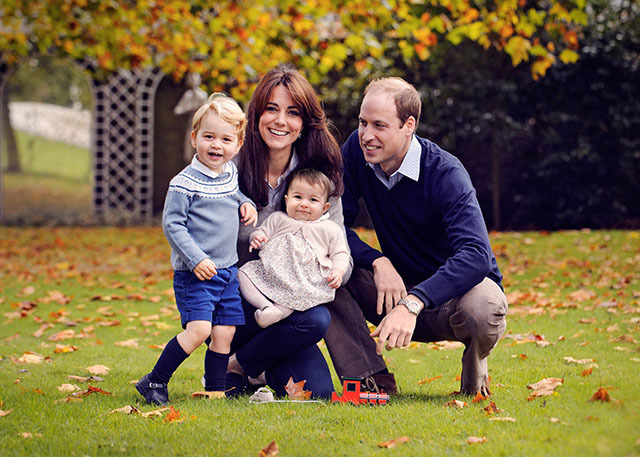 Will and Kate shared this fall photo featuring a smiley Charlotte as a Christmas greeting from their family back in 2015. 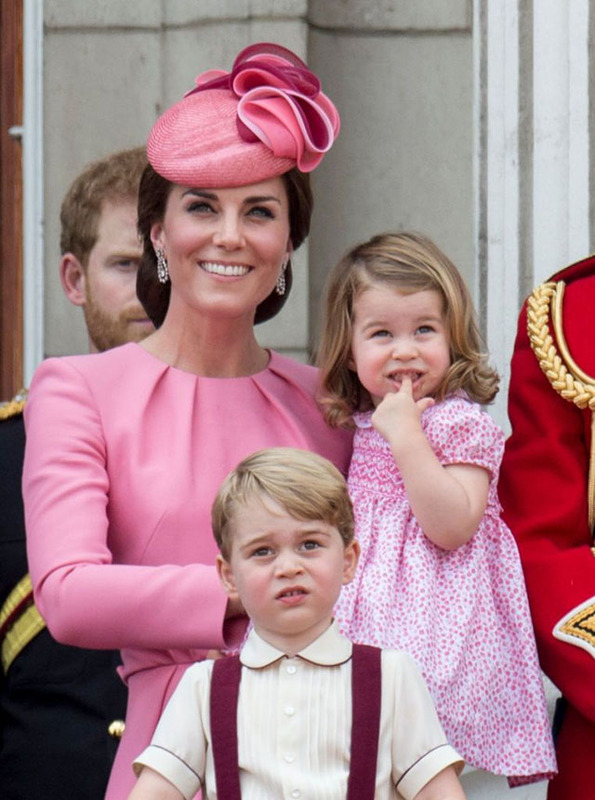 The whole family gathered in Norfolk for Princess Charlotte's christening. While being baptized by the Archbishop of Canterbury, Charlotte wore a replica of the christening gown used by Queen Victoria children. 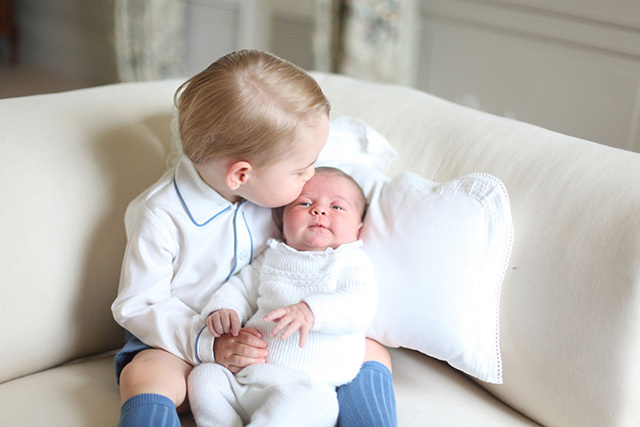 Just weeks after the princess was born, Kensington Palace released this sweet photo of baby Charlotte with her big brother George. 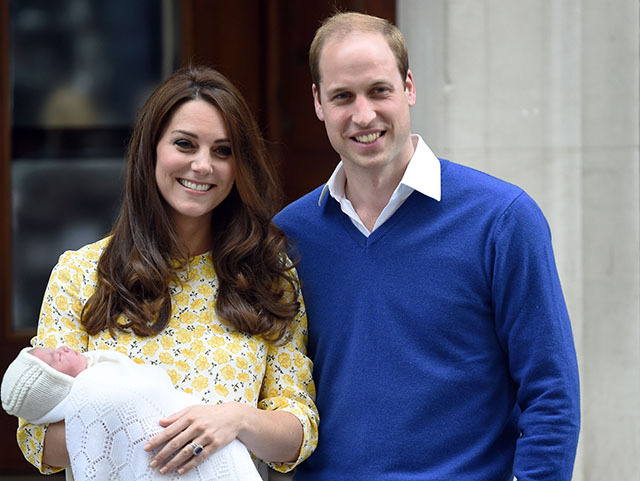 The Duke and Duchess of Cambridge with their newborn baby girl outside the Lindo Wing at St. Mary's Hospital.